Our friend Jorian just brought us a copy of his hot-off-the-presses Hebrew Circle Calendar, and I was really blown away by the rare quality of the printing and art (created by 13 artists) as well as by the circle calendar concept–reminding us that the Jewish year is a spiral. That means that every year through repeating the holiday cycle we are, simultaneously, ascending spiritually, month by month and year by year. 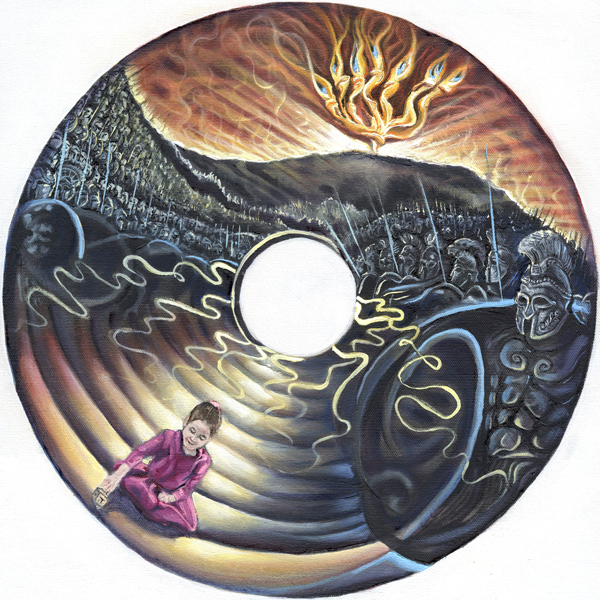 Not only are the calendar’s illustrations for each month shaped like a circle (I’ve included my favorites below to give you a taste) but the dates are as well, with Shabbat at the center of the circle. It’s hard to explain, but you can click here to see the brilliant design. 1. The Jewish calendar is wonderful and often very demanding for the JewishMOM. And all my hard work going through this annual cycle is carrying me higher and higher spiritually. 2. Shabbat (which is also wonderful and often very demanding for the JewishMOM) should (as it is in this calendar) be the center of my week, spreading it’s holy glow to Sunday-Friday as well. Do they ship outside of America? Thanks for posting about the calendar. Sari, the calendar was given as a gift to Chana and her family, and she wrote about it because she was excited about it. I wouldn’t call that an advertisement. For what it’s worth, and not that it really matters, but we don’t make a profit from this calendar. 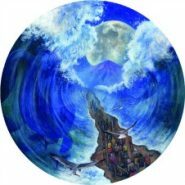 So if you prefer you can see it as a philanthropic collaborative Jewish art project, whose goal is to bring the light of the Jewish months and their powerful opportunity for renewal into the homes of Jewish families, with short Torah lessons on the images for anyone interested in going a but deeper. Thanks again for your continued work on behalf of Jewish families! My sincerest apologies to both you Chana Jenny and Jorian. i’m a huge fan of yours, Chana Jenny! My husband works in the marketing world and I hear a lot of about all the crazy ways advertising is done which I suppose makes me extra sensitive to it. I was under the impression that you were receiving reimbursement for telling Jewish moms about the calendar which I felt was somewhat unfair. I was completely wrong. thanks for your apology. As a policy, I don’t take any paid advertising. Chana Jenny – this calendar is spectacular! It is so beautiful, and I might never have seen it – without your post. Jerusalem is the very center of the earth. This calendar reminds me of that. 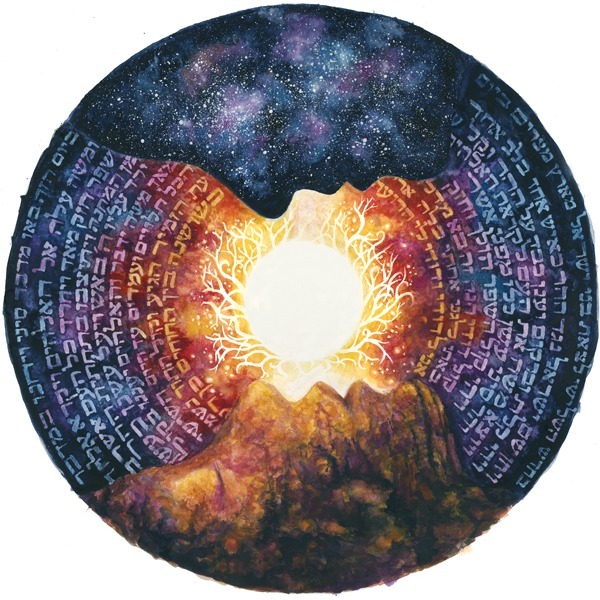 How exquisite that Shabbat is at the center of this calendar, as it is the center of our lives! Let me say right here also – that you really touched my heart with your two other posts this week. You are amazing. thanks Leisel:) by the way, how is your husband feeling? How kind of you to ask. And, by the way, thank you for davening for him. Thanks to any and all of our Jewish moms that prayed for him. Chana Jenny, this is beyond our greatest hopes, that he is actually doing better these days, although by the doctor’s standards, he might already have gone. Truly HaShem holds our breath in His hand. He knows the number of our days. We keep our eyes on Him.